an intense workout without the injury!!!!! 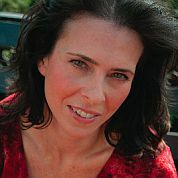 Kama Linden is both a Group Exercise Instructor and a Certified Personal Trainer. She has over a dozen years in the fitness industry. Certifications include: 200 Hatha Yoga (Anusara-based), AAFA, NASM, Pilates Mat and Reformer (Stott, Polestar, Powerhouse), Pre-natal and CES. 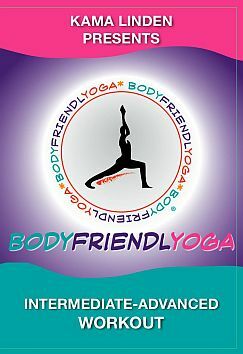 BODYFRIENDLYOGA is a top yoga instructor in the Bronx, New York Yoga Instructors guide on YogaCabana.com. 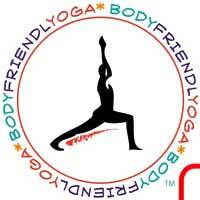 "Kama Linden, creator of Bodyfriendlyoga, is a professional, enthusiastic, experienced promoter of good health. I especially appreciate Ms Linden's concern safely performing yoga positions to improve well being and avoid injury. The BODYFRIENDLYOGA encompasses stretching, flexibility, strength, balance and breathing, all of which are essential elements of any excercise discipline. HOPE YOU SELL A MILLION COPIES! YOU HAVE ALOT TO OFFER"...Michael Horney, DC, D.A.B.C.O. "Kama Linden conveniently brings to light a method of yoga that doesn't involve popping joints you didn't know you had whilst twisting yourself into the tastiest human pretzel your side of Norwich. Not being familiar with Yoga myself, I tried many of the positions on the DVD with little to no discomfort - keeping in mind that my body has invaded one country and countless smaller missions stretching from Hawaii to Dubai, United Arab Emirates. With most 'workout' routines, you usually expect some heart pounding glamour music, and I was expecting some music in the background, however I'm pleased that it is not there. If you prefer to conduct yoga without music, then this is perfect for you. 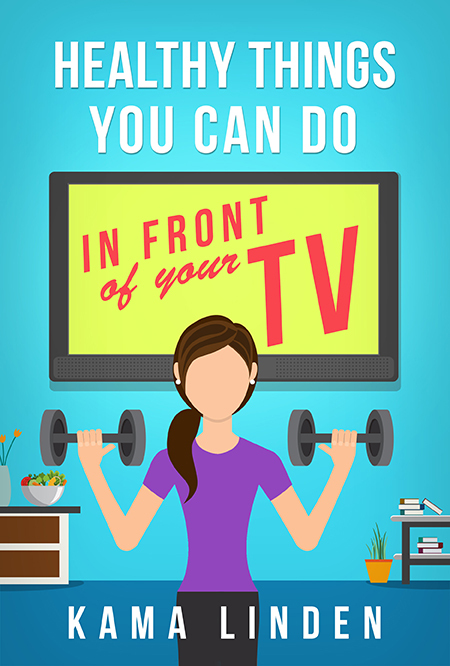 If you like music, you can put on music you choose, without taking away from the direction from your TV screen, or if you're on the road, your laptop. Whether I'm at home, on the road, or in the sands of a certain, distant waterless beach; Kama opened my eyes to something new, where the realm of possibility is not dictated by the number of times my joints creak." LOUIS LAMP, reviewer, and ARMY personnel! is available May 2nd on Amazon!